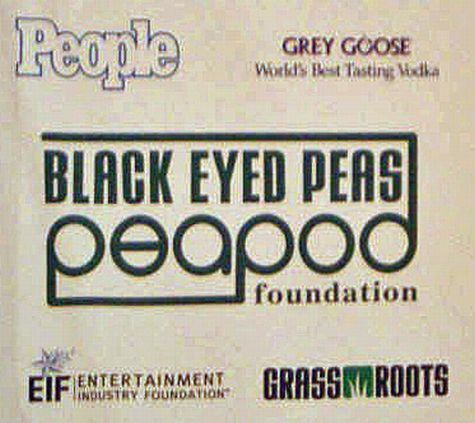 On February 7, 2008, Chuck's Parking Service provided valet parking for 1,000 guests for the Black Eyed Peas and their charitable organization, The Pea Pod Foundation. The event was held at Avalon in Hollywood. We provided the valet for the guests and coordinated the self parking of all the staff and production crew that worked the event.